A Grand Canyon of supply deficit is opening up in the uranium markets, with 66 nuclear reactors under construction globally and more restarting in Japan. As Russia and China shore up their supply chains in Kazakhstan and elsewhere, the rest of the world could be scrambling for new sources to keep the lights on. In this interview with The Energy Report, Thomas Drolet, head of Drolet & Associates Energy Services, illuminates junior companies in the Athabasca Basin, southern Alberta and South America that could be strategic sources for countries shoring up domestic supply and for majors that need replacement resources. The Energy Report: We have heard for years that Japan could be restarting its reactors any time. Is it really happening now? Thomas Drolet: It is happening; one has just restarted. The intelligence I have gathered from my visits and telephone conferences with Japanese utility people since the Fukushima-Daiichi accident indicates that the restart will be measured, formal and slow. Only 25 of the original 54 reactors will eventually be restarted, in my opinion. The reasons are varied, but include local opposition, proximity to fault lines, regulatory barriers and excessive capital reinvestment needs. TER: Once they are restarted, how long will it take to work through Japan's uranium supply backlog? TD: Utilities—and Japanese utilities are no different than North American, European or Canadian utilities—prefer to buy in the long-term markets. They usually buy somewhere between two and five years' forward supply. That has left the nine Japanese utilities that have nuclear reactors on their systems stockpiling inventory to fulfill long-term contracts. A few of those utilities paid a penalty to get out of the contracts. But the majority stuck with them, so they do have a lot of inventory on hand. An average utility that restarts four reactors would burn through excess uranium inventory in about five to seven years. Some reactors will start sooner than the average of the 25, and work through supplies faster, but some will take longer. 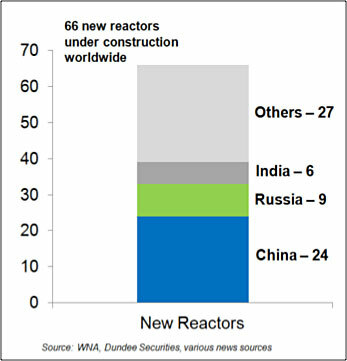 TER: In the meantime, how much of an impact can Chinese and Indian nuclear construction have on demand in the uranium market? TD: Several hundred reactors are being planned or are under construction in China, India, Russia, Saudi Arabia, Argentina and the United Arab Emirates. That doesn't include the smaller reactor business in places like Turkey, Jordan, Bulgaria, Bangladesh and Vietnam. That means a Grand Canyon of a deficit in supply from known sources—approximately 30-35 million pounds per year (30-35 Mlbs/year) in what is currently a 155 + Mlbs/year market—will open up by 2020-2022. The way in which the deficit gets filled is going to be a complex process. TER: If it takes decades to develop a uranium resource, that puts the focus on the junior space, where we have seen a flurry of mergers and acquisitions (M&As) lately. Is that a good sign for uranium mining equity prices for the rest of this year? TD: First, we have to get through this doldrums period of oversupply over the next few years. We have the big existing suppliers right now in Kazakhstan, in Canada— AREVA SA (AREVA:EPA), Cameco Corp. (CCO:TSX; CCJ:NYSE) and Denison Mines Corp. (DML:TSX; DNN:NYSE.MKT)—and in Australia. Some smaller in situ recovery (ISR) suppliers work the U.S. and Australia, but that is not going to be enough to fill the approaching canyon. All of this current supply is going to be gobbled up by U.S., European, Chinese, Canadian and Indian users. We're going to have to look for new supplies from Canada, South America, Europe, the U.S. and Africa. We are indeed headed for a deficit situation, and it is going to be a real problem for baseload electricity supply in the world. As much as 16% of the world's electricity today is generated by nuclear reactors, and over the next decade or two, that will ramp up toward 20+%. The supply of last resort would have to be to gain access to some national strategic stockpiles which, in and of itself, would have major geopolitical implications. 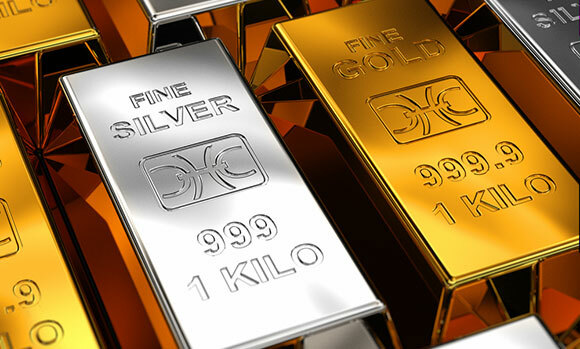 TER: Will that mean more M&A, as majors look to replenish resources? Or perhaps exploration for fresh sources? TD: I think both. M&A is the way of the world in the oil, gas and mineral exploration and production (E&P) game. The juniors find the uranium, prove its existence and its economic extraction potential, and then, because the juniors don't have the capital, the bigger companies step in to put their finds into operation. This process will continue in the future world of uranium as well. TER: One of the biggest deals recently was the Denison acquisition of Fission Uranium Corp. (FCU:TSX). Do you see that deal as a benchmark for future acquirers and premiums? TD: In Fission's neighborhood in Canada's Athabasca Basin, well-managed juniors like Lakeland Resources Inc. (LK:TSX.V) and Skyharbour Resources Ltd. (SYH:TSX.V) are developing many properties. The biggest challenge faced by Fission/Denison and the nearby juniors is eventual access to milling of the ore. It is a long and expensive process to drill in hard rock, and then to invest the capital for the mill itself. We are talking in the billion-dollar-plus range to develop and operate a mill. 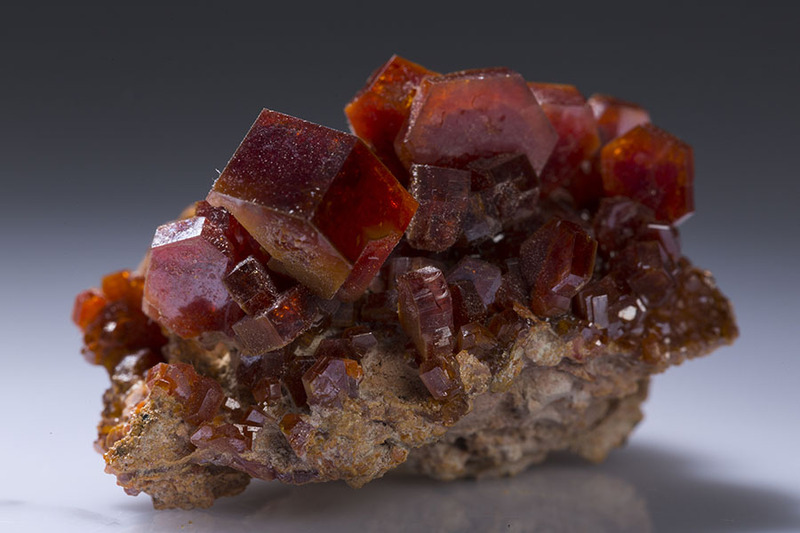 That said, the very high U3O8 concentrations being found make the Athabasca Basin one of the best, if not the best, long-term supply regions in the world. TER: Lakeland just announced a strategic merger with Alpha Exploration Inc. (AEX:TSX.V). Is that indicative of what is to come? TD: I call that a merger of two juniors to strengthen the balance sheet, increase resource science capabilities, and bring together experienced management teams and board members. That is a different kind of M&A. It is more a merger of two juniors that want to stay in the E&P extraction business, get on with drilling and strengthen their balance sheets. TER: Skyharbour is in the midst of a drilling program. 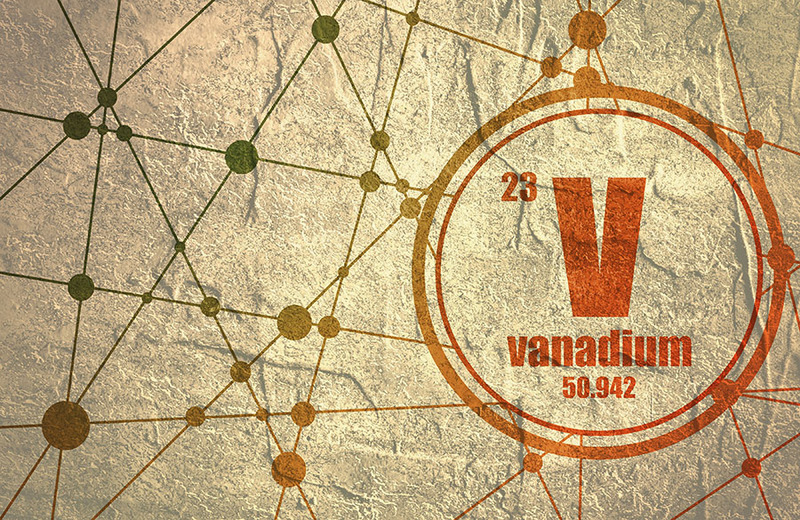 How did the Fission deal impact that company's profile with investors? TD: A deal the size of Fission-Denison impacts everything in the area. I don't think Skyharbour's share price got a bump, because all the uranium juniors are on the floor right now. "Only 25 of the original 54 Japanese reactors will eventually be restarted, in my opinion." I am an advisor to Skyharbour, and I know the company has an adequate amount of money to invest in its current drilling program. It also has, I believe, access to capital to make progress on a subsequent drilling program. Skyharbour and its syndicate partners are well managed and have a wide variety of properties. I would assume we would see an announcement about this summer's results later this fall or in early winter. TER: What else in the Athabasca should investors be watching? TD: I think we should be watching for investor interest to come from outside of the normal sources used to date—not from the current players. The Chinese and Indian governments and their agencies and other business enterprises are looking for long-term sustainable supplies. I think Russia will concentrate on a closer relationship with Kazakhstan to supply its turnkey projects in Turkey, Pakistan, Bangladesh and Vietnam. This shift could limit what Kazakhstan sells on the general market in the future. TER: What about outside of the Athabasca? Are you watching any projects in South America? TD: I am watching one company in particular. U3O8 Corp. (UWE:TSX; UWEFF:OTCQX) is managed by CEO Richard Spencer, who has a great staff working with him, including a noteworthy complement on the board of directors. U3O8 Corp. has a number of project possibilities in South America. First in line is in Argentina, which, by the way, has a very active nuclear reactor building program. A third Argentinian reactor has just come online, and the country has announced programs to build three more starting later this year. 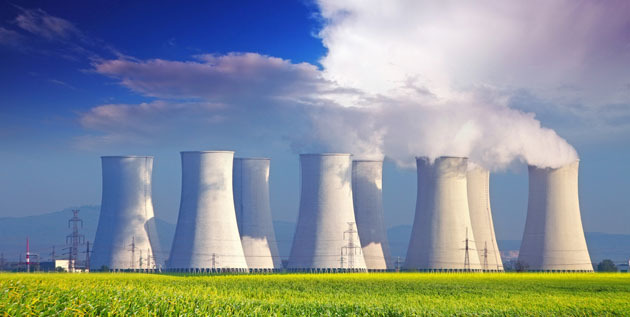 By 2025, the government hopes to source 21% of its electricity supply from nuclear reactors, and is eager for a domestic supply of uranium to close out a nationally driven fuel cycle. Argentina is also developing a small reactor supply business for export potential (potentially to power desalination plants in Saudi Arabia, for example). Argentina already has this prototype reactor under construction as proof of concept for this export-oriented business model. "Price increases usually show up first on the spot market, and then the long-term market follows fairly quickly. That market may start to move up by the end of 2016." 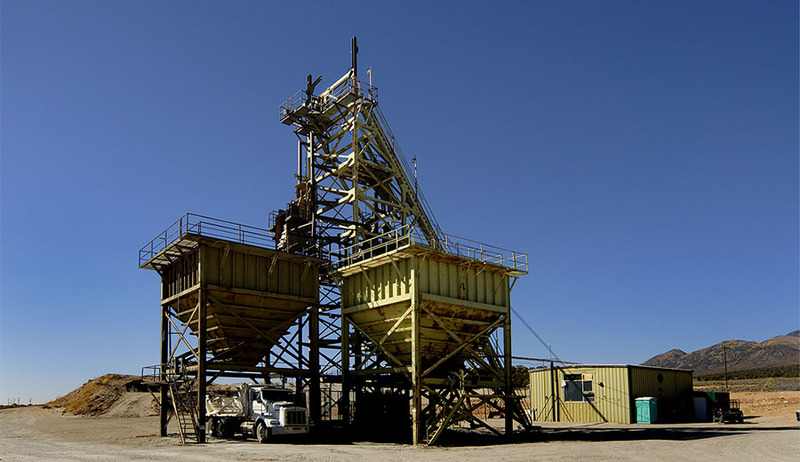 U3O8 Corp. has found a very shallow deposit in which the uranium is in the sandy component of loose gravel in the Laguna Salada region of south-central Argentina, which can be easily and cost-effectively extracted—the cash cost of extraction is about $22/pound, which is in the lower quartile of the uranium industry. There are also expansion possibilities into the adjacent La Susana and La Rosada discoveries. The amount of capital required is, because of the ease of extraction, fairly low per million pounds of uranium in the ground. The loose gravel would be scooped up, washed with water to remove the sandy component from the pebbles, and the separated sand would be treated with washing soda and baking soda in an alkaline leach process to remove the uranium—a very simple process. 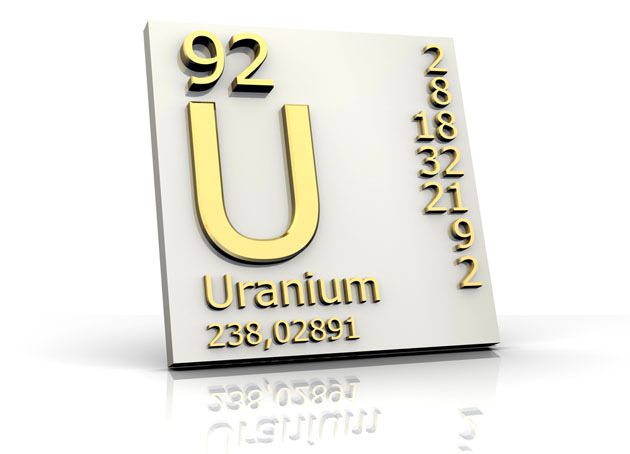 The ease of mining and extraction, coupled with the resource expansion capabilities, makes this company one of the very best emerging smaller juniors to watch in the new supply world of uranium. U3O8 Corp. also has uranium projects in the pipeline in Colombia and Guyana. TER: Are there upcoming catalysts we should be watching that might have an impact on the stock price? I saw that the company just released some radon test results. 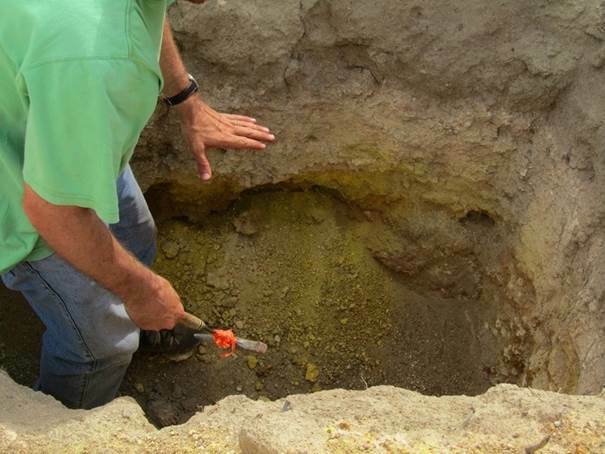 TD: Radon measurements for some of the areas adjacent to the deposit—La Susana and La Rosada—say that a lot more uranium, some of it at even higher concentrations than in the Laguna Salada area, are possible. The company's business development model calls for U308 Corp. to take a non-majority equity position in the projects and look for a third-party injection of capital for development. I think that model is the right way to go for a couple of reasons. The Argentine government and its associated business groups are possible sources of financing that could move the project along in a number of ways. Third-party financing from China or India is also a possibility. TER: Are there other companies that our readers should be watching? 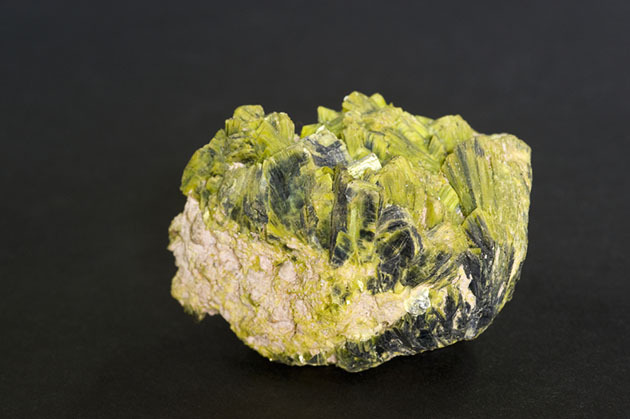 TD: Ualta Energy Ltd. (private) of Canada is managed by a couple of geologists—Michael Fox of Calgary and Paul Pitman of the Toronto area—who have decades of experience in mineral exploration, including the extraction of uranium. 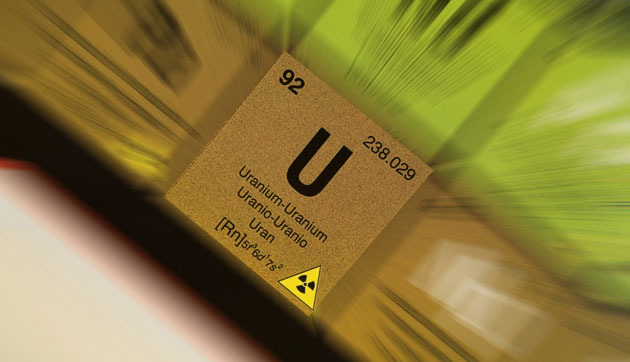 They have discovered two potentially very large bodies of uranium mineralization hosted in porous sandstone at fairly shallow depths in the plains region of southern Alberta, a mining-friendly jurisdiction ranked highly by the Fraser Institute. The two zones of uranium mineralization each measure more than 15 miles in length and 2 to 8 miles in width, and have been defined by down-hole gamma ray logging in 55 drill holes drilled by oil and gas companies in southern Alberta, southeast of Calgary. The two mineralized zones show low concentrations of uranium, but the mineralization is fairly evenly distributed in the sandstone over a very extensive area. Ualta's management proposes to extract the uranium using an innovative, low-cost combination of horizontal drilling and proven ISR techniques. The size of the zones has led to estimates of U3O8 in the 500+ Mlb range, which management considers could be extracted at costs in the near-$20+/lb range. The surface ISR plans would be simple and of very low capital cost. Ualta Energy is a start-up company looking for capital. This is a new, promising company to keep our eyes on. TER: Do you envision it going public at any time soon? TD: Not until it gets private capital financing to prove out in the ground what it's seen from the oil and gas drilling core data. But soon after that, I think it's a distinct possibility it will list on the TSX.V. TER: What words of wisdom do you have for investors who've been waiting for uranium prices to turn around? TD: I'm starting to notice that some of the big suppliers, faced with low spot and long-term prices, are entering into shorter-term user contracts because they do not want to be locked into longer-term contracts at the current very low price. This is a sign that producers expect uranium prices to rise. I believe the whole supply system will soon recognize the looming demand pressure from the 66 reactors under construction worldwide. Price increases usually show up first on the spot market, and then the long-term market follows fairly quickly. That market may start to move up by the end of 2016. We will have to wait and see. Thomas Drolet is the principal of Drolet & Associates Energy Services Inc. He has had a 44-year career in many phases of energy—nuclear, coal, natural gas, geothermal and distributed generation, with expertise in nuclear commercial aspects, nuclear research and development, engineering, operations and consulting. 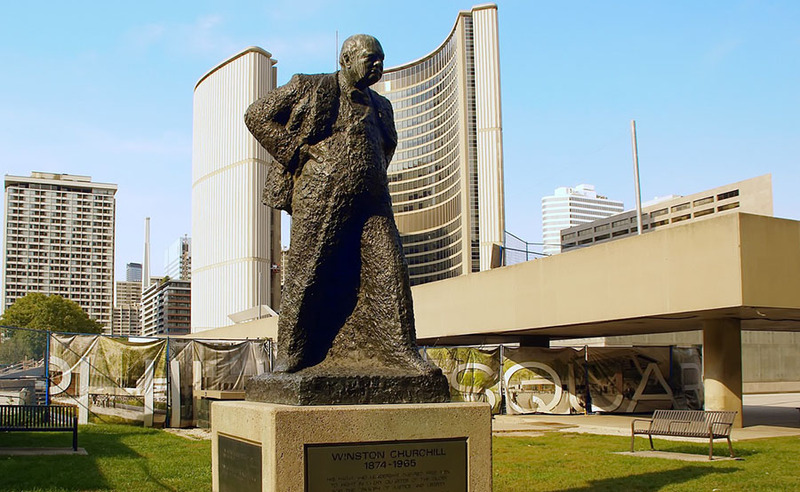 He earned a bachelor's degree in chemical engineering from Royal Military College of Canada, a master's degree in nuclear technology/chemical engineering and a DIC from Imperial College, University of London, England. He spent 26 years with North America's largest nuclear utility, Ontario Hydro, in various nuclear engineering, research, international commercial and operations functions. 1) JT Long conducted this interview for Streetwise Reports LLC, publisher of The Gold Report, The Energy Report, and The Life Sciences Report, and provides services to Streetwise Reports as an employee. She owns, or her family owns, shares of the following companies mentioned in this interview: none. 3) Thomas Drolet: I own, or my family owns, shares of the following companies mentioned in this interview: U308 Corp. I personally am, or my family is, paid by the following companies mentioned in this interview: Skyharbour Resources Ltd., Lakeland Resources Inc. I was not paid by Streetwise Reports for participating in this interview. Comments and opinions expressed are my own comments and opinions. I determined and had final say over which companies would be included in the interview based on my research, understanding of the sector and interview theme. I had the opportunity to review the interview for accuracy as of the date of the interview and am responsible for the content of the interview.